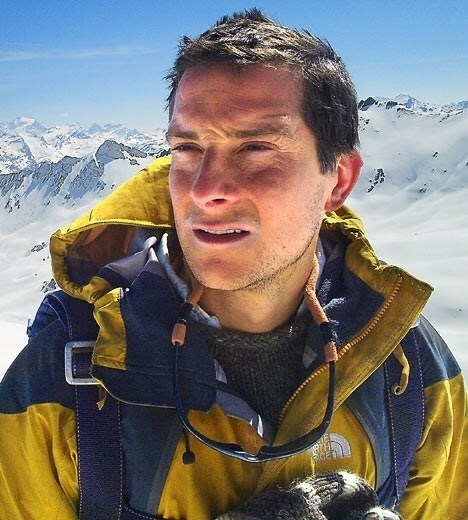 Bear Grylls is a British television presenter who is host and star of the TV program “Born Survivor”, which is also shown in the U.S. under the name “Man vs. Wild”. Each episode focuses on Grylls demonstrating his various survival skills in action in various locales and climates. Much has been made of the show, not only because of its popularity, but also due to a scandal that arose when it was discovered that some of the survival setups had appeared much more dangerous than they really were. But for the most part the show is educational and entertaining. 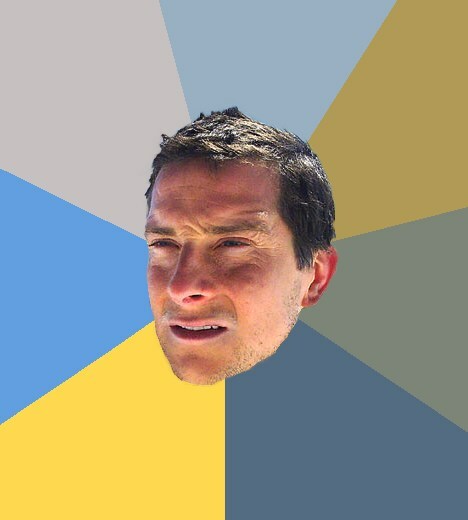 One of the main reasons that a meme has sprung up surrounding Grylls is that in one episode, when Grylls was in Australia, he drank his own urine to show that viewers what to do in a situation where there was no water and danger of serious dehydration. Urine drinking proved to be irresistible, and a meme popped up featuring Bear, with many variations outlining scenarios when Bear (or we) should probably drink our own piss. In September of 2010, the meme was generated with the text: “The sun is going down, better drink my own piss”. Additional versions focus on outlining situations that require much more work than they should, when one is in survival mode out in nature, e.g. “Find log cabin. Use as fire wood”.